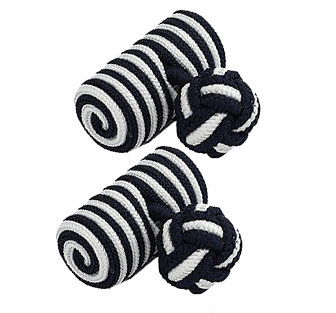 These silk knot barrel cufflinks can be easily fitted to the shirt cuff. They are a simple, but smart accessory. Thank you very much for the excelent service Rich ..